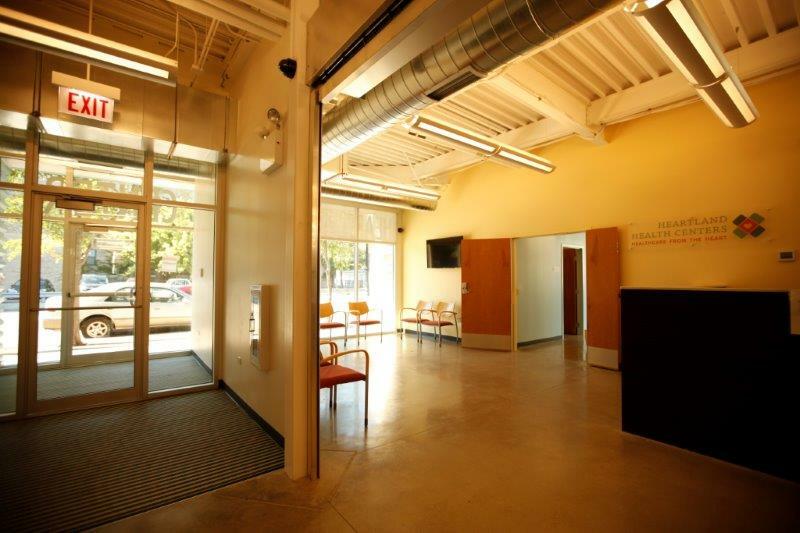 This Design-Build development is the first LEED Platinum Community Health Center in the State of Illinois. 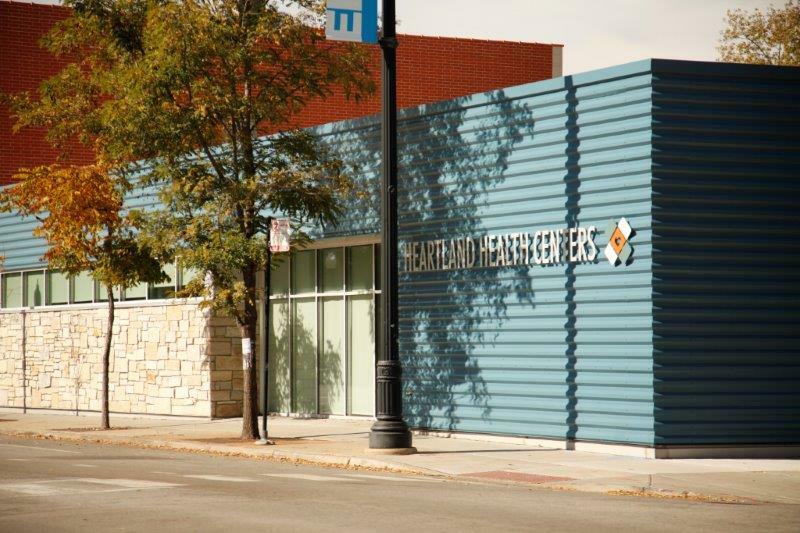 It provides access to affordable primary care to the medically under-served and uninsured in Chicago’s Rogers Park, Edgewater and West Ridge neighborhoods. The existing funeral home was demolished to make way for this 9,000 sf facility. Heartland Devon sets a new standard for innovation in healthcare design and construction. 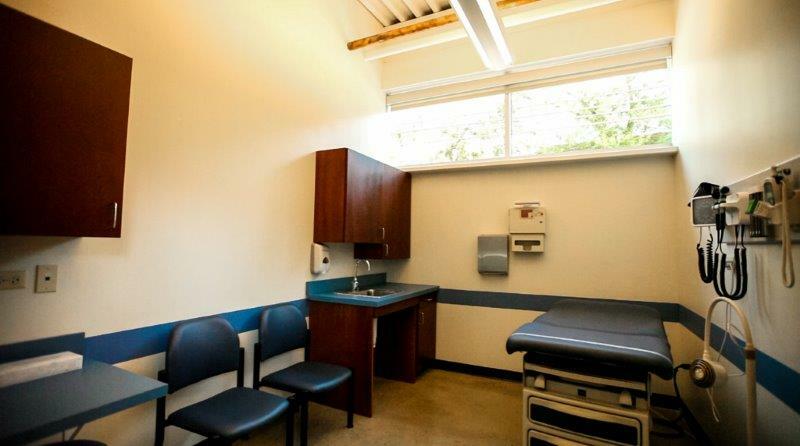 The facility includes primary care exam rooms, administration and office space, as well as a community room that will accommodate 100 people. 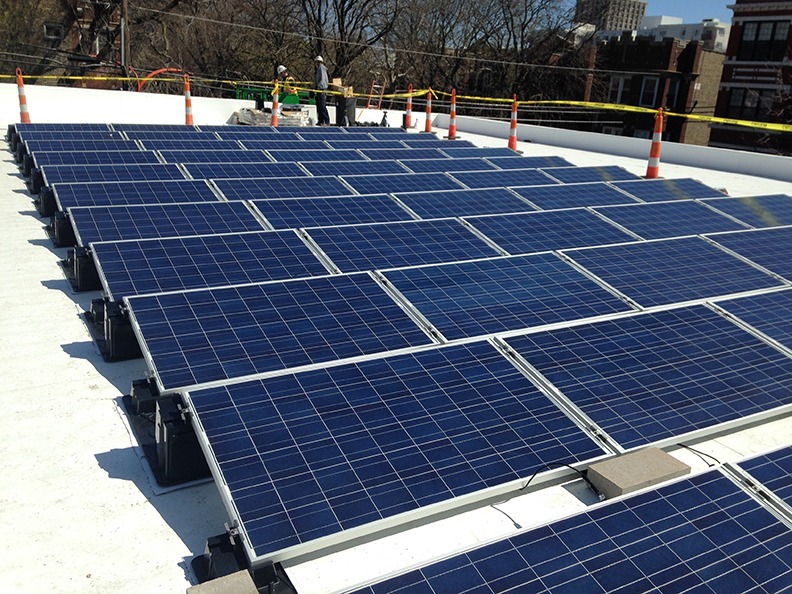 By leveraging grant-funding sources, our team was able to incorporate the most advanced, energy efficient element into the project design. 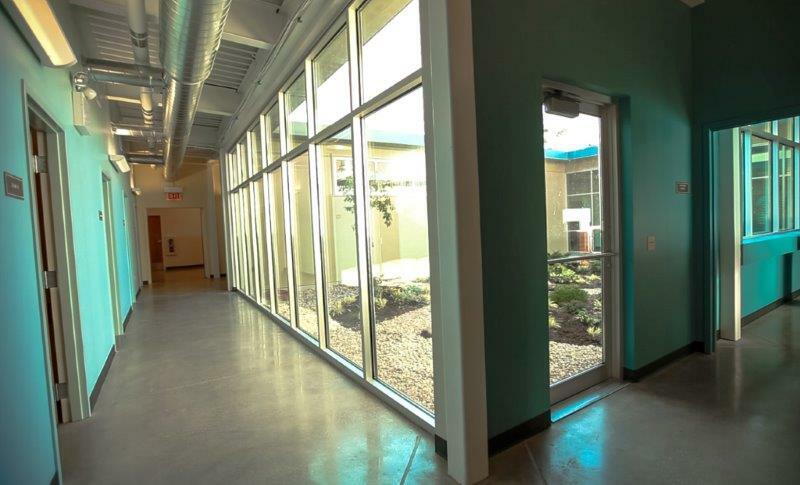 The building features include geothermal heat pumps, photovoltaic panels, recycled materials and advanced lighting controls.